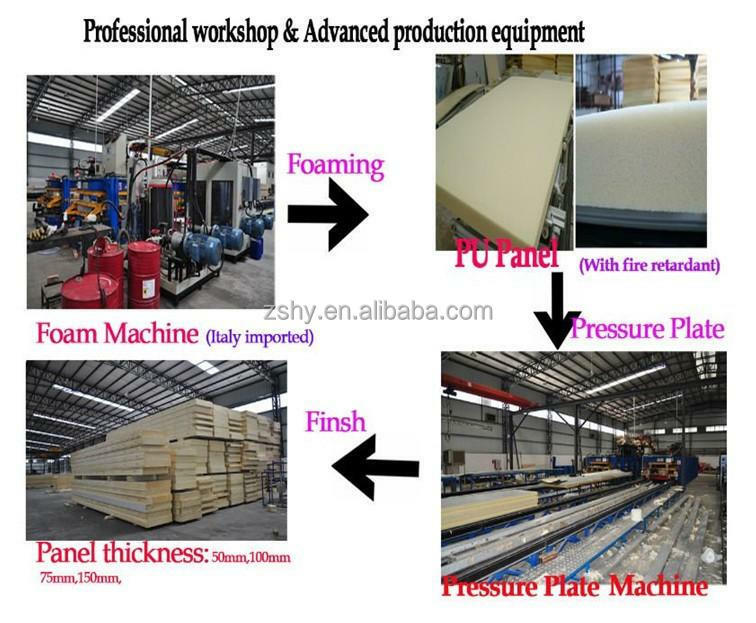 (1)Polyurethane sandwiched panels are of 100% Polyurethane insulation, which is constructed by being foamed in place with retarted Polyurethane using high pressure. They have certain dimensions. 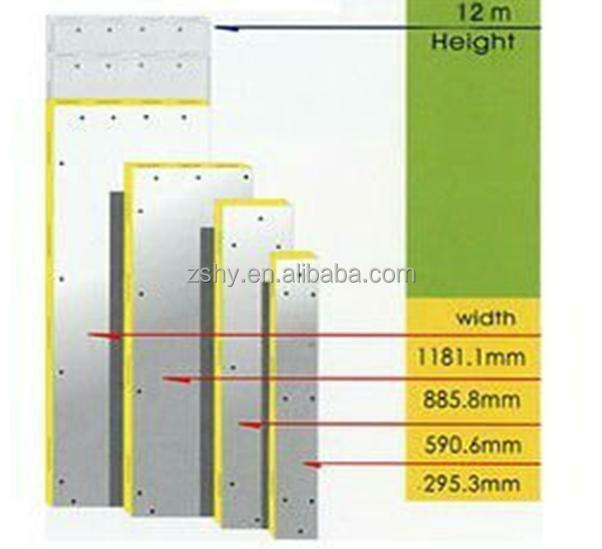 Standard widths of panels are a multiple of 1183mm. The maximum lengths of panels are 13.5M. Non-standard sizes are also available upon request with price varying. 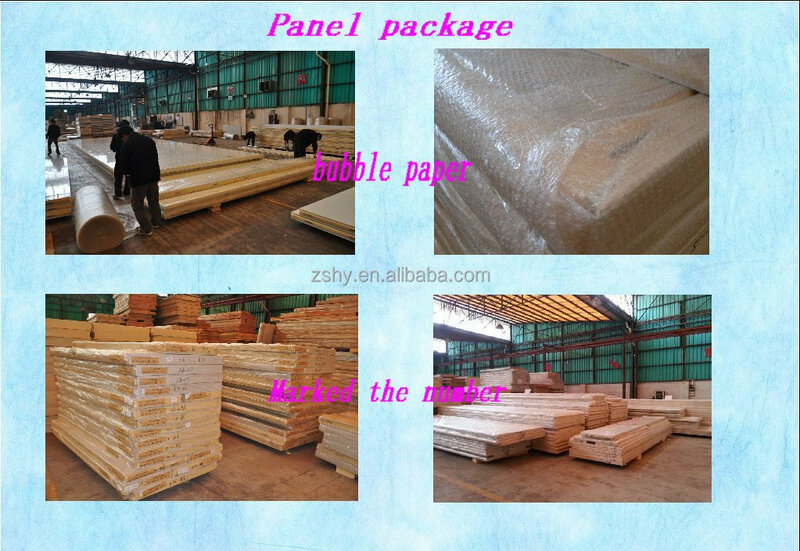 (3) Our cold storage room panels meets JB/6527-2006<modular cold room insulation sandwiched panel’s technology conditions> standard request. 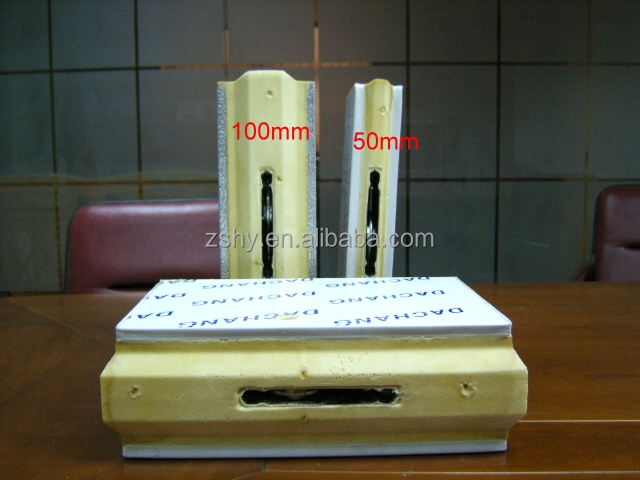 (4)The foaming material we choose is imported BASF (US brand) foaming material, green to the environment. 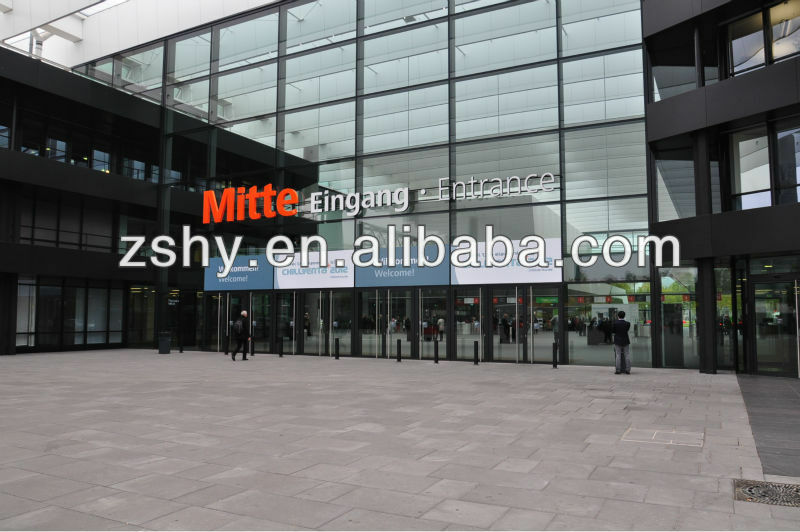 The steel sheet we purchase from Baosteel and POSCO which are the biggest steel factories in the world, they promise the painted galvanized steel they produce will not fade in 15 years. 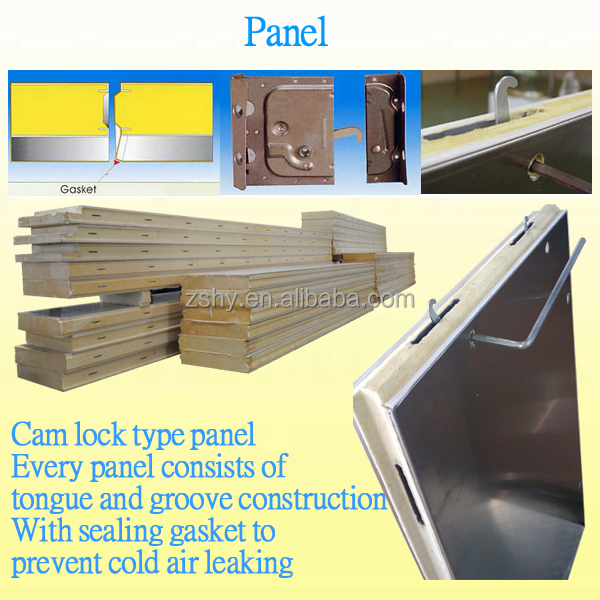 (5) The cold storage room panels male and female, cam lock type, use hexagonal key to assemble. 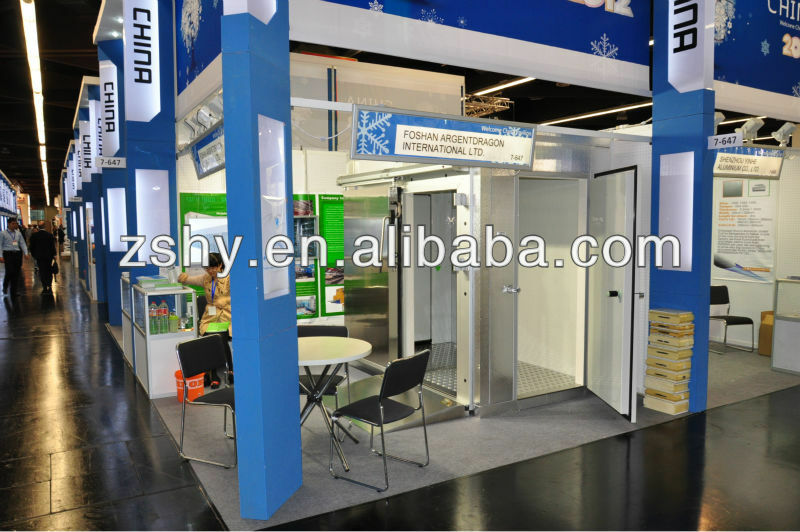 There are convex door, hinged door, sliding door,glass door etc for option. 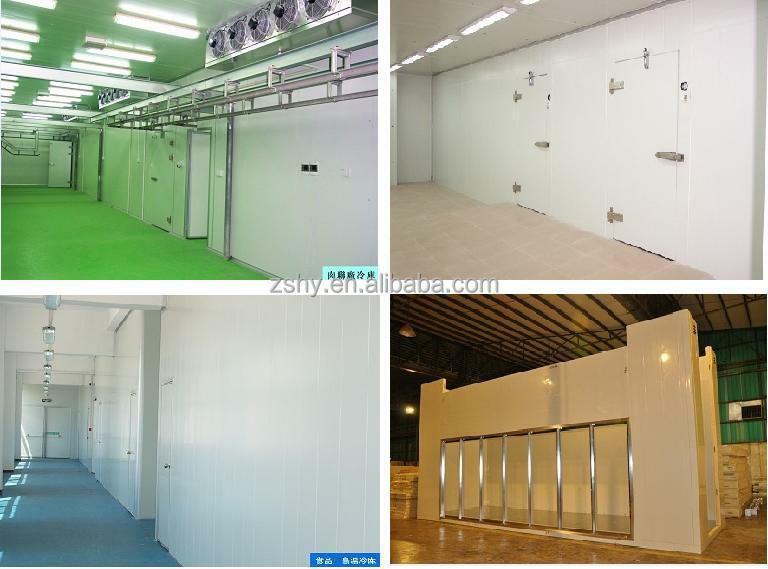 4.Production line of cold storage room. 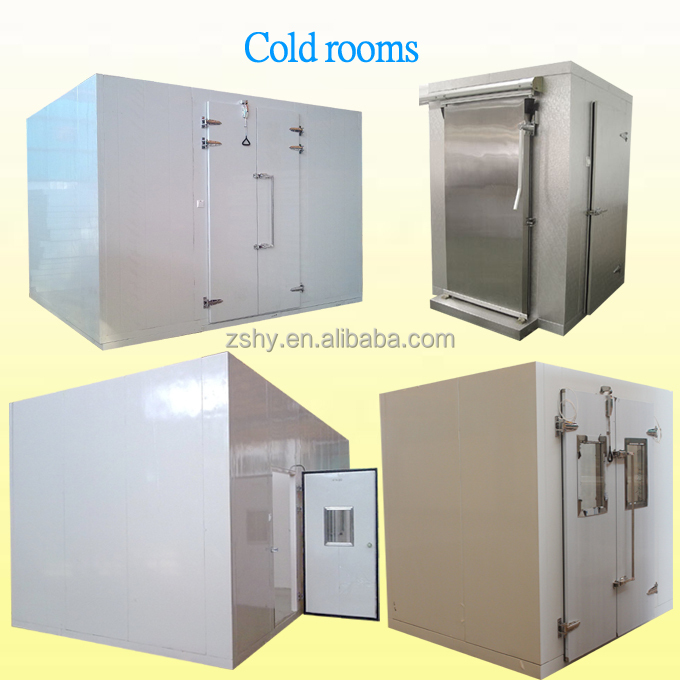 1)What’s the products do you want to store in this cold storage room? 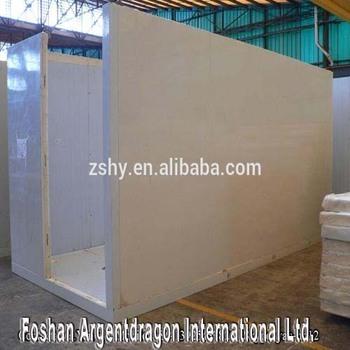 2)Will this cold storage room be installed inside building or put outside? 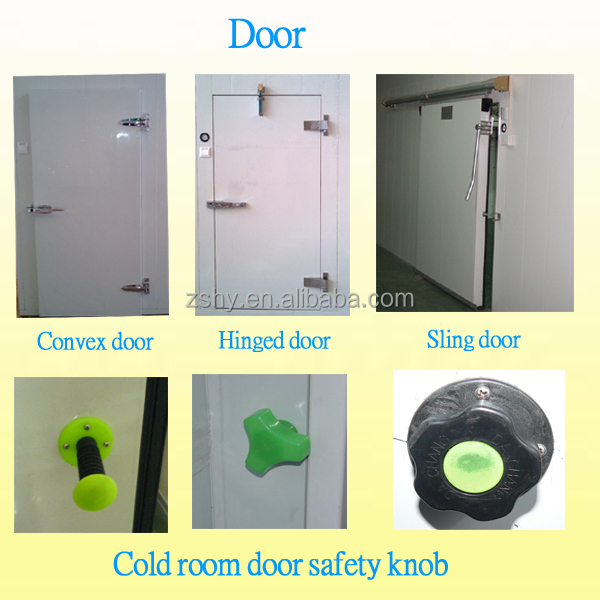 5)Which kind of door do you prefer,convex door, hinged door or sliding door? 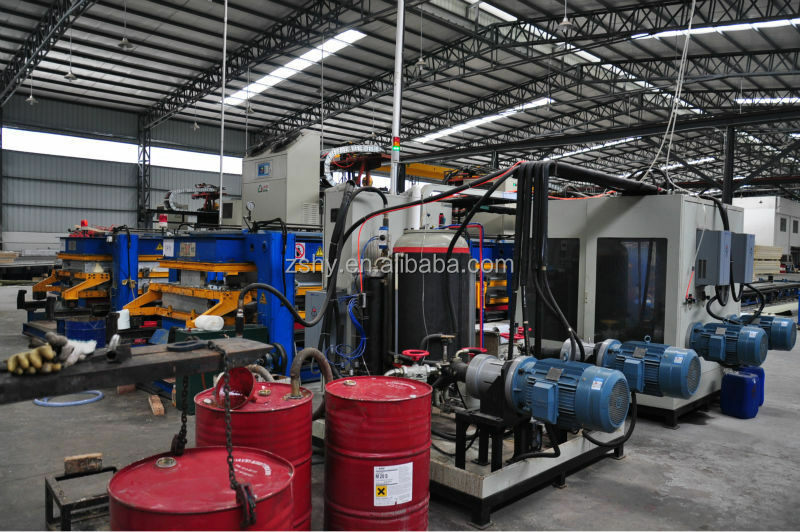 Color steel or stainless steel? 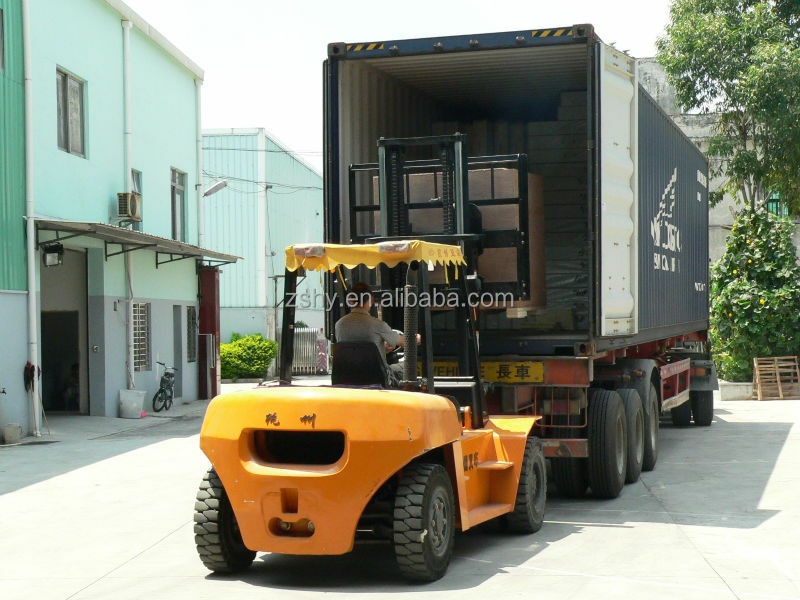 6)How much kilograms of products will be put in cold storage room per once(kg/once)? 7)What’s the required temperature inside the cold storage room (°C)? 10)How many hours do you want to cool the products down to the required temperature? 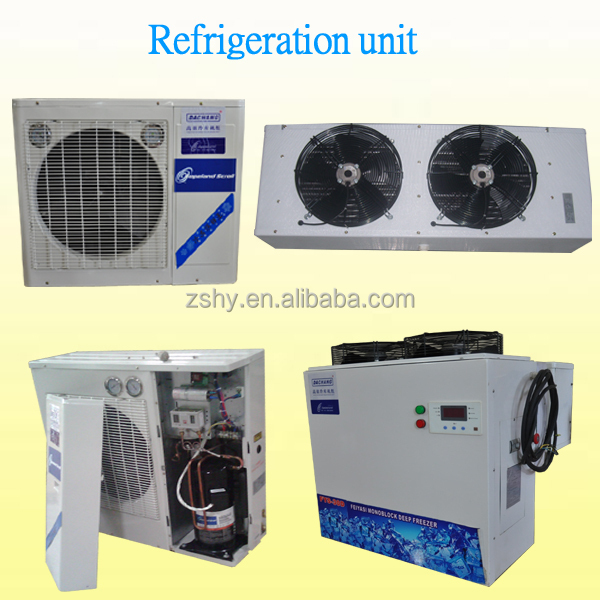 11)Which refrigerant required for the refrigeration unit? 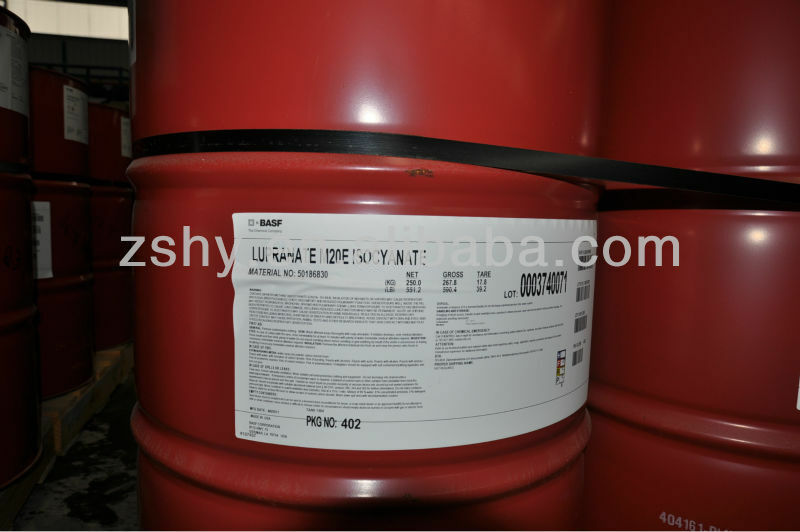 R22 or R404A,R134A or others? 12)What’s the voltage/phase/frequency in your place?